Hairdressing is an industry that will never die! Why? Because regardless of the economy, hair never stops growing and people are always on the lookout for a high quality style cut. 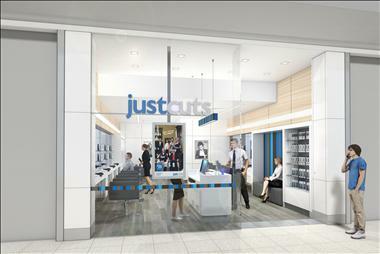 Just Cuts™ will guide and support you through the whole process of opening your salon. 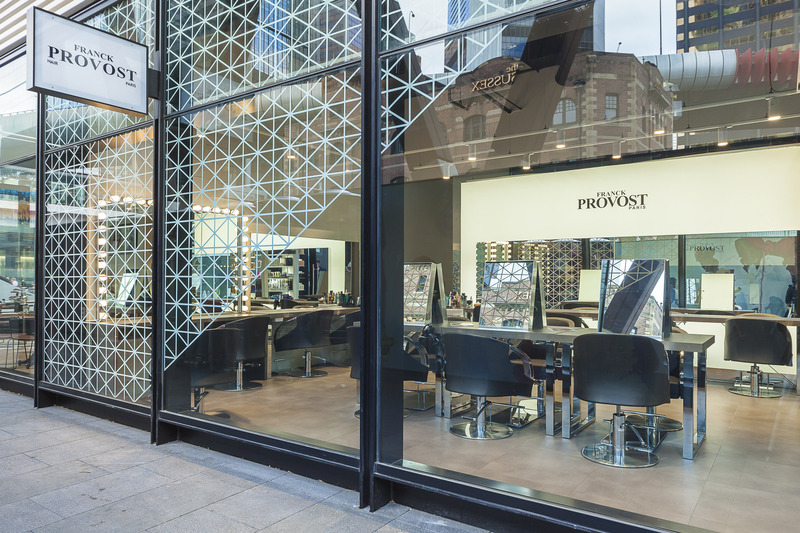 We have a proven, successful procedure that will ensure that all aspects of construction, fit out and opening will run smoothly every step of the way. Just Cuts™’ business system gives you access to current training techniques, pre-opening procedures and a pre-opening marketing campaign. provide in-house support and assistance. • The average Franchisees goes on to own multiple salons – in fact, just under half are multi-site Owners! Always dreamt of owning your own business? 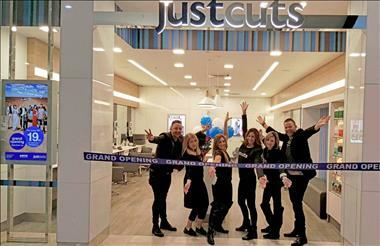 Turn your dream into reality with a Just Cuts franchise business opportunity. 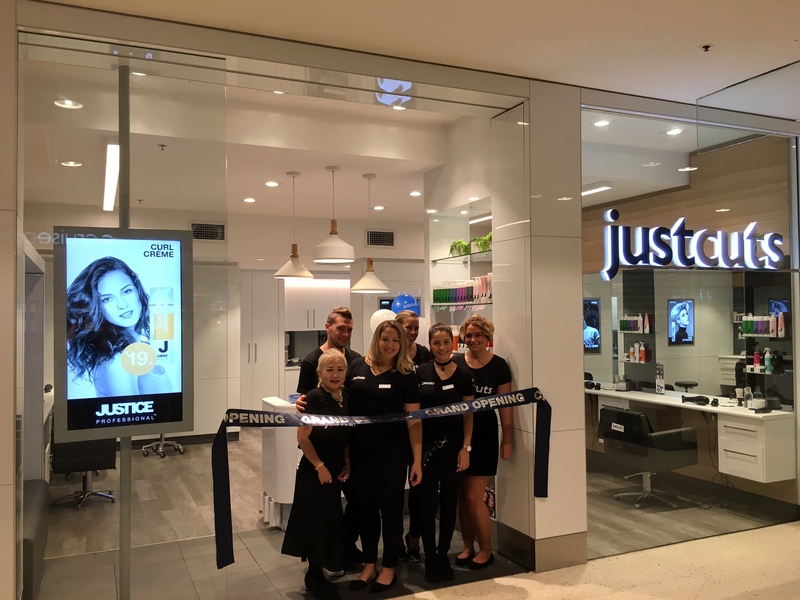 Do you want to be a part of the largest hairdressing network in the Southern Hemisphere that currently services 80,000 Clients each week? 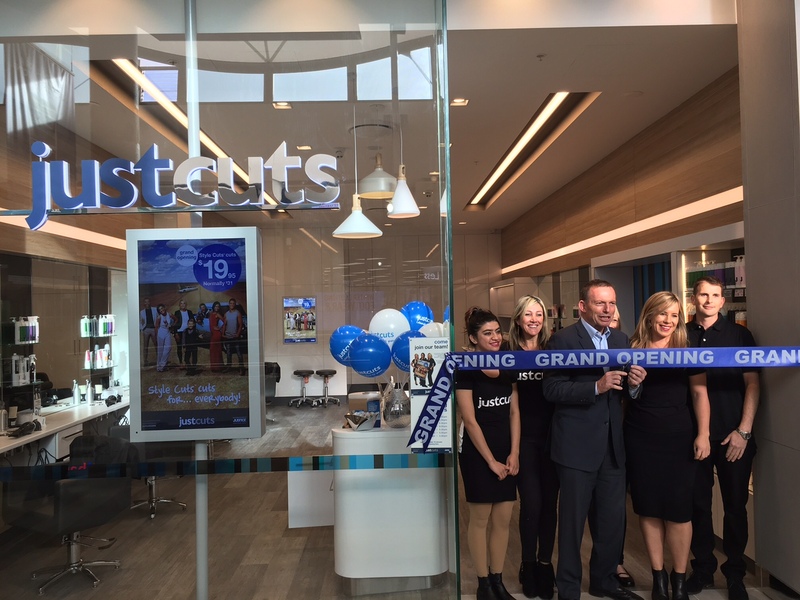 Then join the Just Cuts™ Family and work for yourself, enjoying the benefits of a fixed franchising fee with UNLIMITED earning potential! 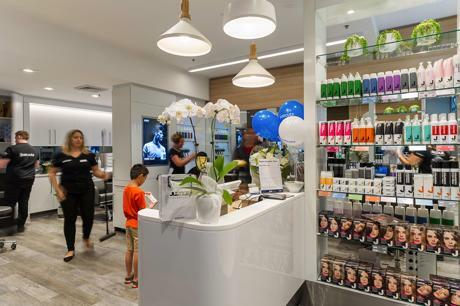 And remember… you don’t have to be a hairdresser to run a salon; with 25 years of research and development and 78% brand awareness throughout Australia, we give you all the tools you need to run a successful business. Sounds too good too be true? 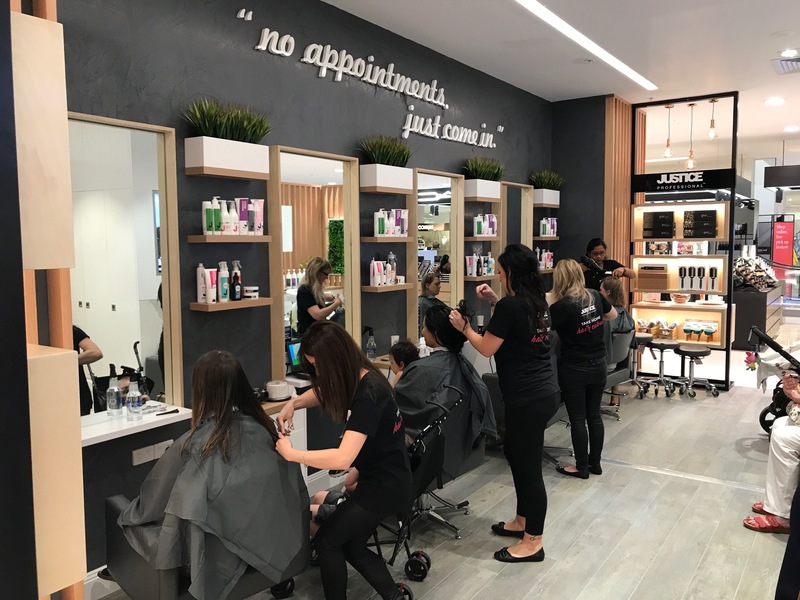 Well it’s not and that’s because we have proven systems, support and training in place, which means your hairdressers can become the technicians and easily run the business for you. 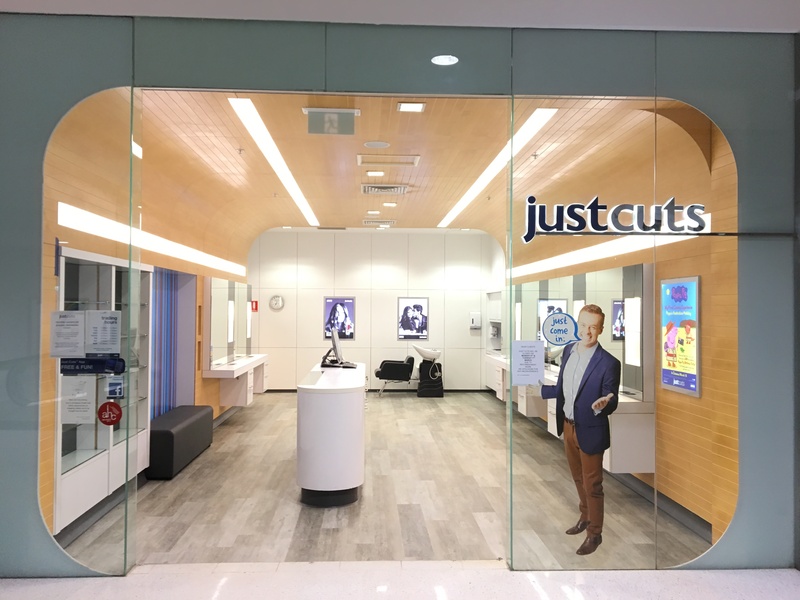 Just Cuts™ success is built on our ‘no appointment necessary, quality style cut, at an affordable price’ business model and it is this business model that sets Just Cuts™ apart from the rest (plus we also fill the gap between street-style barber shops & high-end hair salons!). 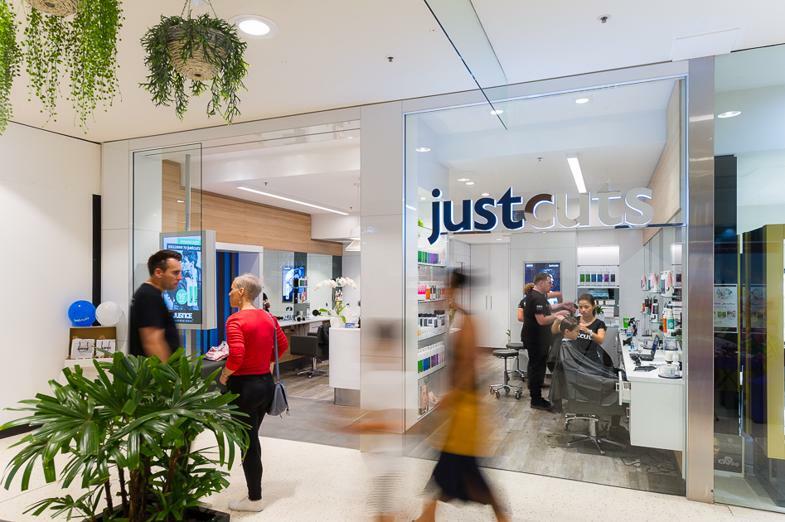 When you invest into a Just Cuts™ salon, you not only buy into a thriving business model but also into an established Brand, that is very passionate about the continual opportunity for growth. 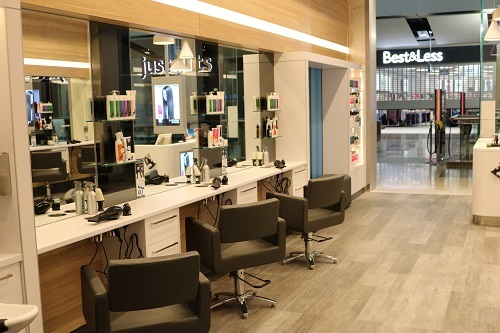 A primary point of difference between Just Cuts™ and other franchise systems is that royalty fees are fixed so a franchisee’s earning potential is not restricted and multiple salon ownership has proven successful with over 46% of Just Cuts franchisees owning more than one business unit! Hairdressing is an industry that will never die… Why? Because regardless of the economy, hair never stops growing and people are always on the lookout for a high quality style cut. 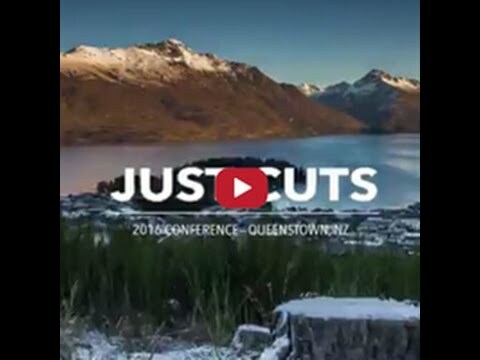 Just Cuts™ was conceived during a promotion held in Sydney in October 1982. At this time, Denis McFadden, owner of 123 Hairdressing, decided to do something completely different, offering a “No Appointment $6 Style Cut™, for the period of the promotion. On 10 July 1990, the first Just Cuts™ franchise opened in the nearby suburb of Engadine. 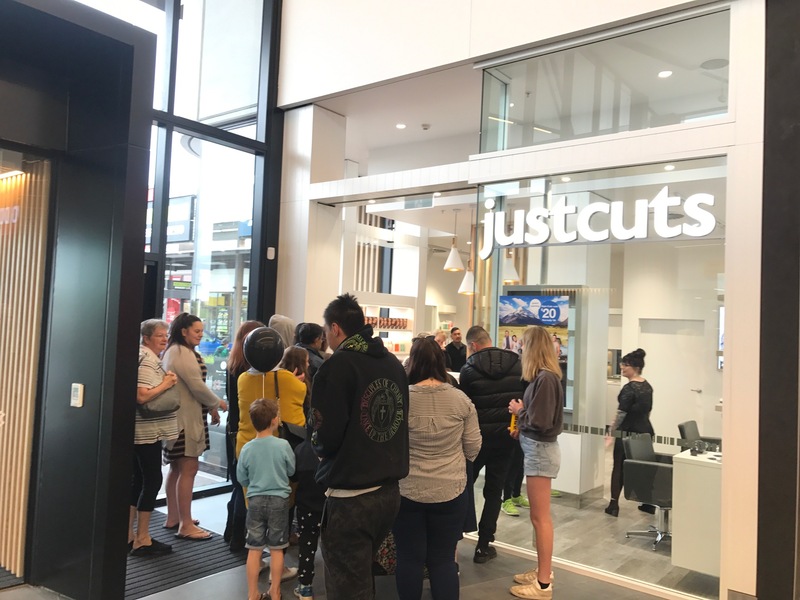 Just Cuts™ has continued to expand ever since with the Franchise expanding internationally with master Franchisees in New Zealand and India. 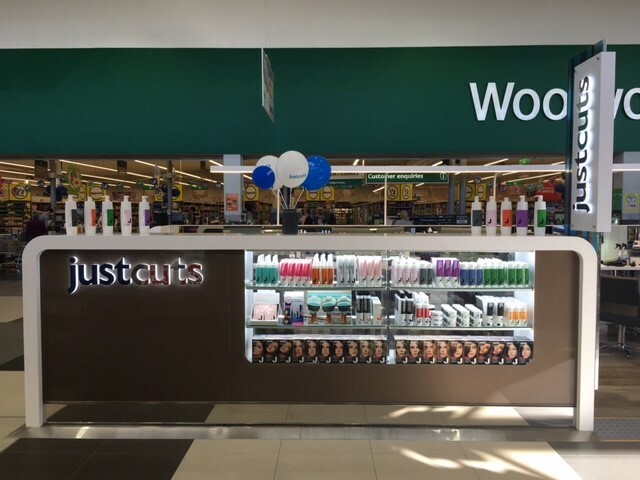 Open your very own Just Cuts business in Toombul QLD! 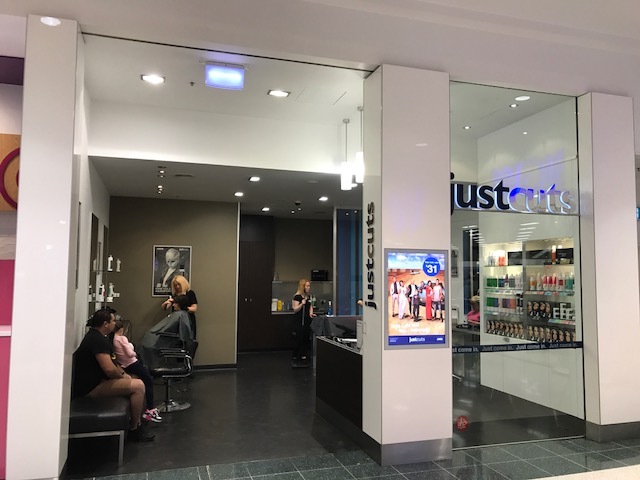 Existing Just Cuts Style Bar for sale at Myer Fountain Gate! 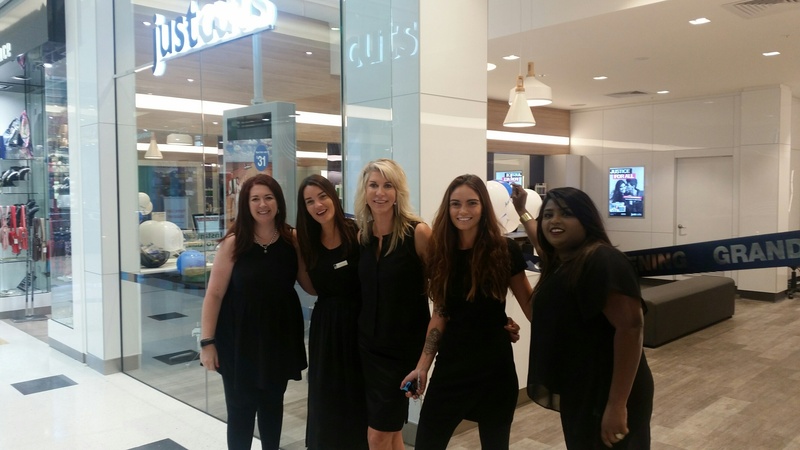 Warringah Mall Just Cuts for sale -Express interest today and be your own boss!